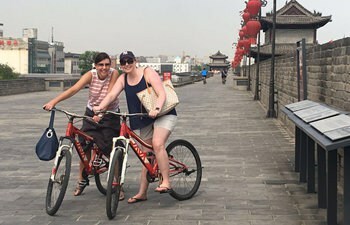 If you have very limited time in Xian, one day Xian tour packages will be the tour choices for you. In spite of only one day time, there are plentiful options for your reference. You can travel alone and also you could have your friends with you. You can set your own pace with your private car or van. 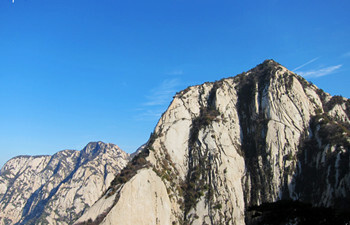 You can ask any questions about the tourist attractions and your personal guide will answer all your special question. 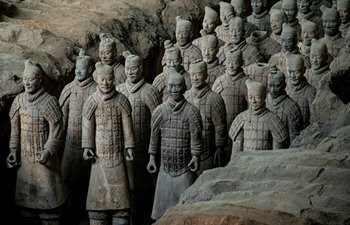 The best Xian day tour package includes visit to Terracotta Warriors and Horses in the morning. 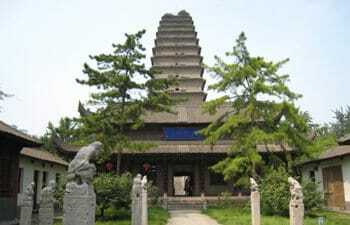 In the afternoon you could decide which tourist attractions to visit in downtown Xian. 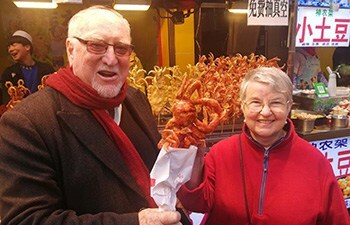 Lower tour cost and more flexible tour arrangement. Taking this tour to visit Terracotta Warriors and Horses, City Wall, and to explore Muslim Quarter, the most famous food street in Xian. 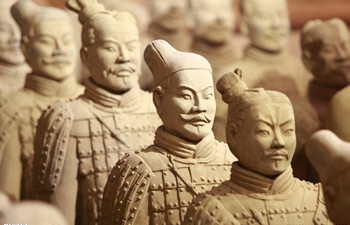 One day Xian tour from Beijing by flight includes hotel pickup and drop off in Beijing to visit Terracotta Warriors and City Wall. 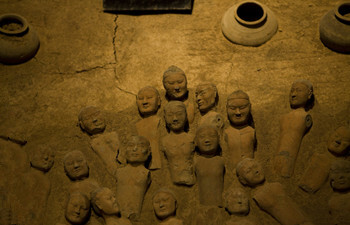 Xian Essence Day private day tour includes Terracotta Warriors and Horses, the Big Wild Goose Pagoda, and Bell and Drum Tower Square. And you will find lots of local food in Muslim Quarter. 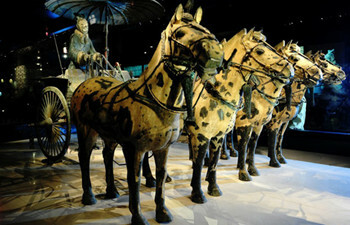 The half day tour exclusively covers Terracotta Warriors and Horses. The tour will last 4-5 hours. And toursits could decide the start & ends time of the tour. 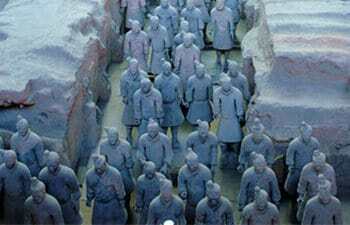 That is the best choice for toursits who have very limited time for Terracotta Warriors and Horses Museum. Our evening tour starts from 17:00 and ends at about 20:00. You will be guided by our private guide and driver. The tour is all about night views, local food and drinks. You will experience the real local night life and taste the most authentic local food. 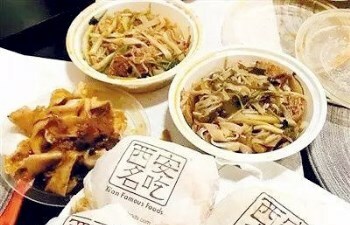 Dumpling is among the favorite main foods in Northern China. The dumplings in various delicate shapes and delicious fillings surprised lots of eaters. And the Tang Dynasty show after the dinner treats audience with elegant imperial music of the Tang Dynasty. The Xian city tour includes the most famous attractions in downtown Xian: Shaanxi history Museum, Ancient City Wall, Great Mosque, Bell and Drum Tower Square, and the Muslim Quarter. 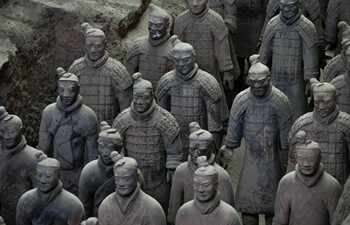 This short Xian layover tour is exclusively about Terracotta Warriors and Horses Museum. No any kind of planned shopping site during the short day in Xian. 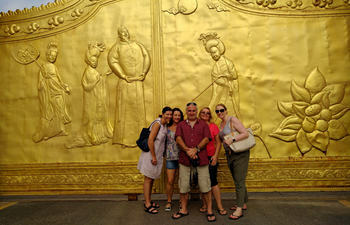 Your private tour guide will company you upon your arrival till your departure. 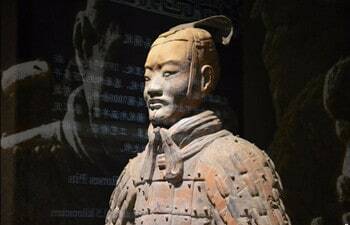 The Xian private day tour that pickup and drop off from your hotel in Xian city area covers three classic attractions: Terracotta Warriors, City Wall, Small Wild Goose Pagoda. They are relics from the Qin Dynasty, the Ming Dynasty and the Tang Dynasty respectively. Visiting Hanyangling Mausoleum and Terracotta Warriors and Horses on the same day to see the difference in sacrifices for the two great governors in different dynasties: Emperor Jingdi in the Han Dynasty and the First Qin Emperor in the Qin Dynasty.